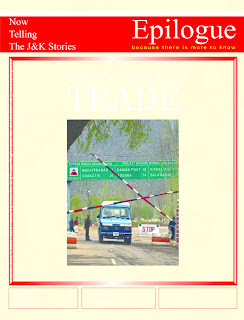 Trade across the Line of Control has arguably been the mother of all confidence building measures between India and Pakistan involving Jammu and Kashmir. 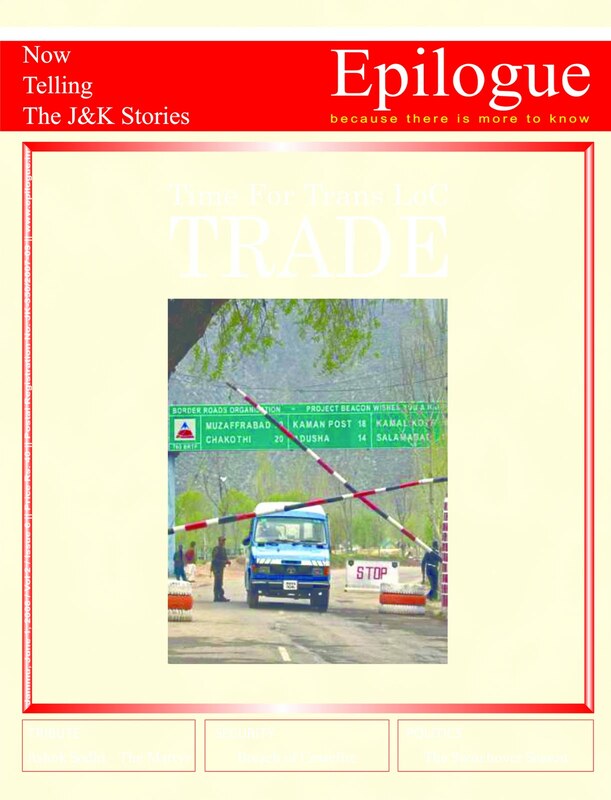 Epilogue was arguably the first news and current affairs publication to come up with a comprehensive issue on broad contours of Cross-LoC trade. The bottlenecks we had talked about were later evident when trade was actually initiated in October.